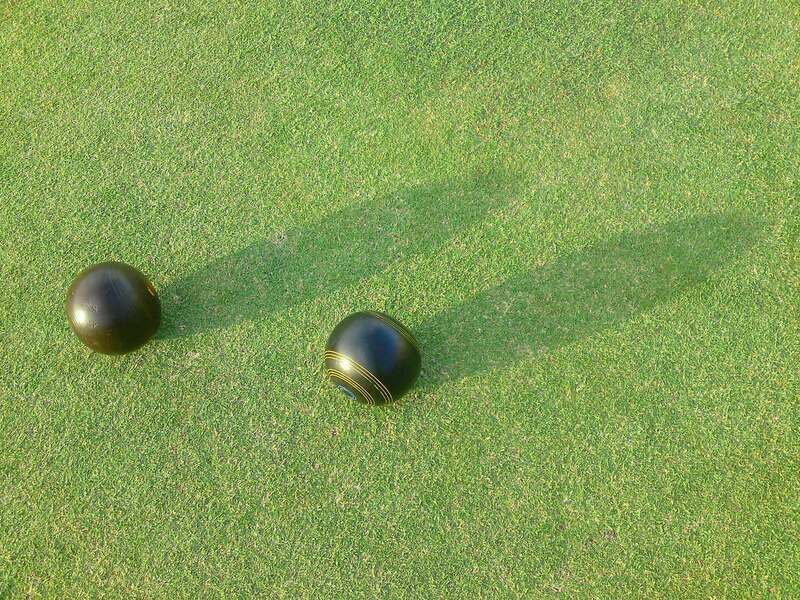 If you have a small number of friends coming along perhaps our Barefoot Bowls on a Wednesday evening will suit you. Barefoot bowls and dinner is normally held each Wednesday night from October – May each year. This year, in 2018, the first available Wednesday night to book for non-members will be the 17th October. This is due to the fact that we are reserving the 3rd October for members only, and the 10th October is fully booked by the Melbourne Rotary Group. Thank you for your understanding. Please note that barefoot bowls will be longer available as of Wednesday March 21. We regret that we cannot accommodate you this season but look forward to welcoming you to the Malvern Bowling Club next season. Please enter a number from 1 to 19.